Last weekend Dynamic Racing went overseas to race in the 2018 Baja Aragon in Spain. Over 600 miles of wild terrain makes it one of the toughest, and prestigious, off-road raid events in Europe. During the three-day racing event Christine GZ and Luy Galan raced in a CAM AM Maverick X3 provided by South Racing Can-Am. 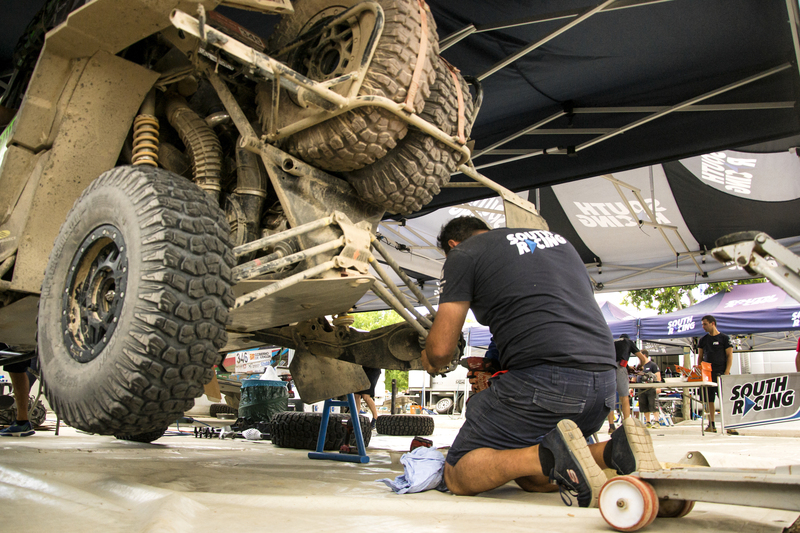 Christine GZ and Luy Galan flexed their talent at this event by finishing 10th in CERTT (Campeonato de Espana de Rallies Todo Terra) which is the time they set throughout the race. This is a victorious triumph for team Dynamic Racing to finish in the top 10 on their first attempt at Baja Spain. 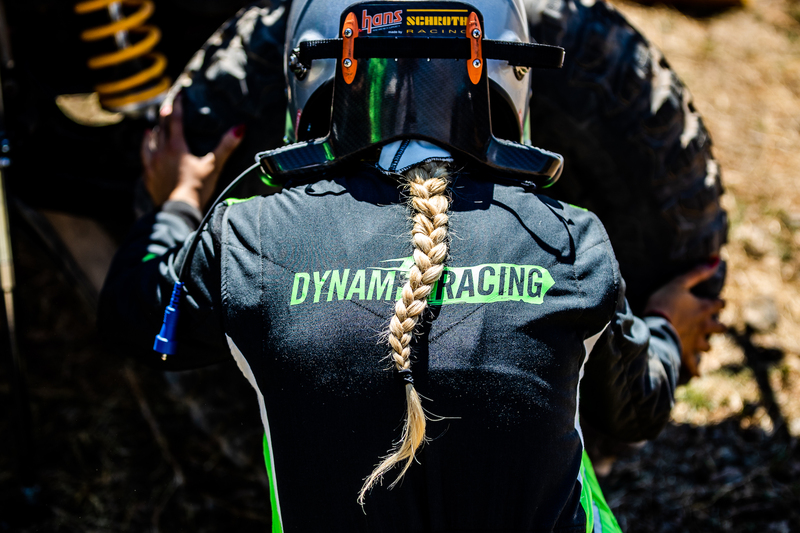 Next race for Dynamic Racing will be back in the United States in mid-August as they race across the Nevada desert with the help of their sponsors: Maglock USA, J.Juan Brakes, Factory UTV, Weddle Racing Gears and KC Hilites.